Another new month is upon us! We are wrapping up summer and heading back to school. 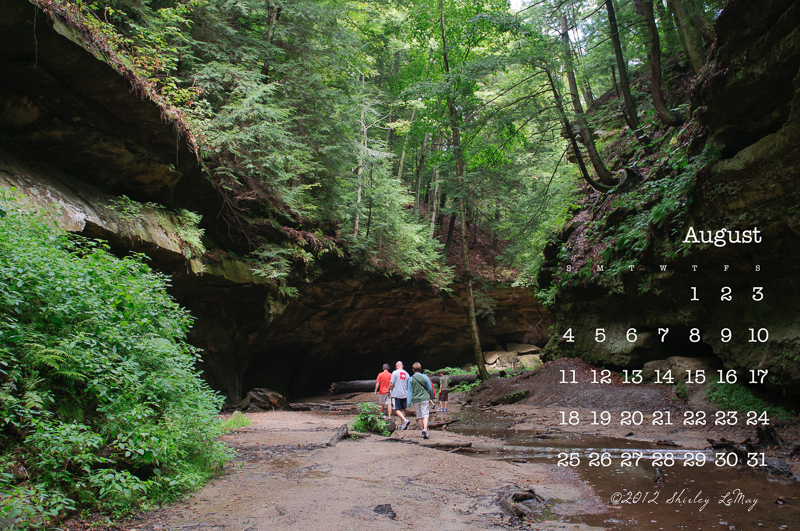 This month's desktop calendar features a hiking trail from Turkey Run State Park in Indiana. We normally visit the park each summer with a big group of friends. I love that you make these lovely calendars. Although I haven't downloaded any, they are really lovely and I sure admire how you are somehow able to create the calendar aspect. I once thought I'd try creating all those dates and the days for a calendar but I quickly realized I needed to be a math wiz with excellent eyesight to figure out how to line all those days/numbers like they are in a calendar. 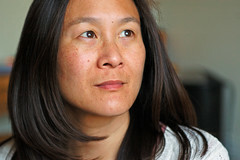 I commend you for this talent and how extremely time consuming it is to do so.